Y'all remember the game Say It? I love, love, love this game. 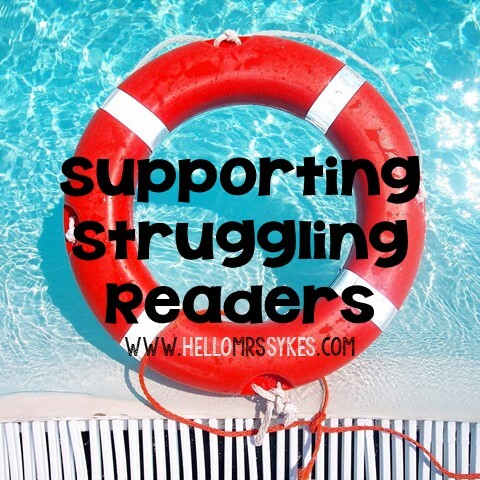 I wrote a post about it, including a video of how I use it with my reading groups. CLICK HERE to visit that post. And here I am, writing about them again. Seriously, I'm not real well-planned on the ball consistent lately. Really, this game is that good, and I wanted to pass along this special blogger deal - $10 per game! Read on to see the details! We're making an offer exclusively to bloggers, and we have no plans to replicate it. We're offering your readers any number of games, any mix of grade levels 4, 5 and 6, prepaid for delivery in early August, for $10 per unit, shipping included. $10 is half the usual cost for a SayIt! The only caveat is, of course, our bottom line: If we don’t sell at least 2,000 units, we can’t afford to manufacture them. If we don’t get there by the end of the promotion, we’ll apologize, and all purchases will be refunded in full. $10 Games. Including shipping. No special code to enter. Seriously. I'm going to get another set to play at home with my family! Feel free to share this deal with parents, teachers, and anyone who loves a fun word game!! Did you notice a few changes around here? The blog has had a bit of Spring Cleaning, and it looks amazing! It was done by Megan from A Bird in Hand Designs. She was amazing (as always!) and gave my look an update! Click on the button to view her work.